The apartment complex is conveniently located next door to its sister hotel, where guests have full use of all the facilities available. There are 2 bars and 1 restaurant on site, and the complex also features a safe for guests to store their valuables in. 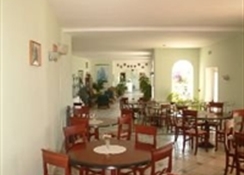 LocationThis family-friendly apartment complex is located just a few minutes' walk from the centre of Dalyan and the harbour. 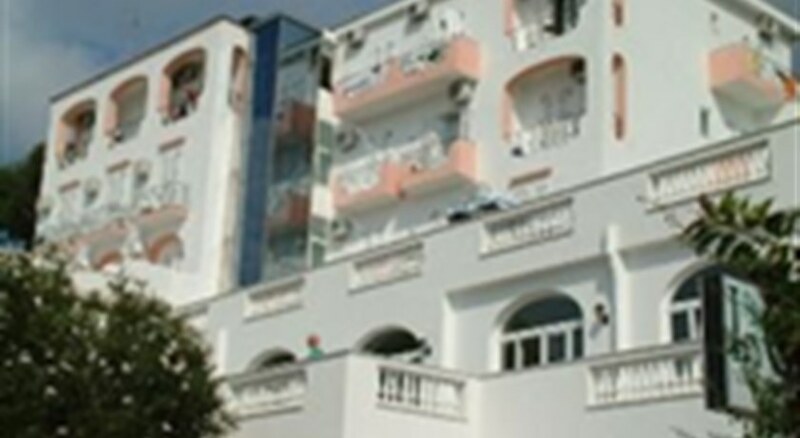 RoomsThe apartments and rooms both feature 2 twin beds (a 3rd bed can be added) and come with private bathrooms, a telephone, individually regulated air conditioning and a balcony as standard. SportThe apartment complex features 4 swimming pools with 2 adjoining children's pools. 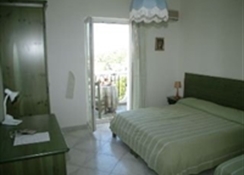 MealsThe rooms are available on a bed and breakfast basis and the apartments are self-catering.